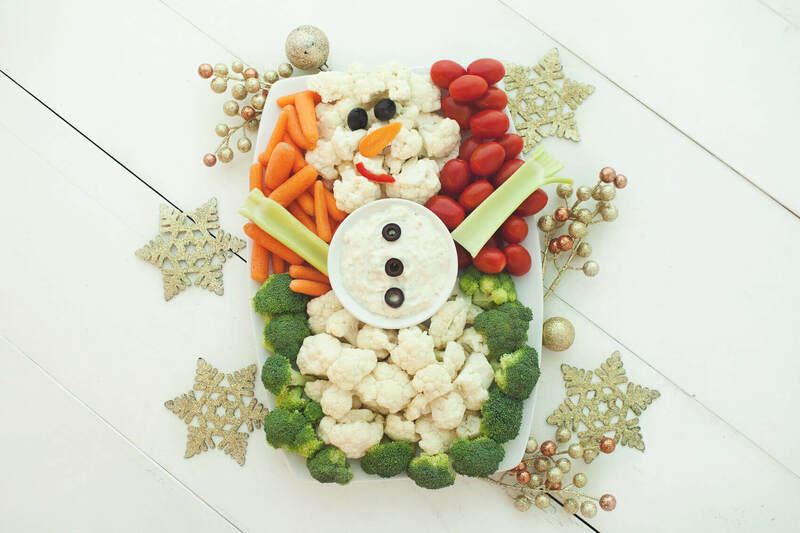 This snowman veggie tray is too cute to resist! Perfect for holiday parties and Christmas dinner. 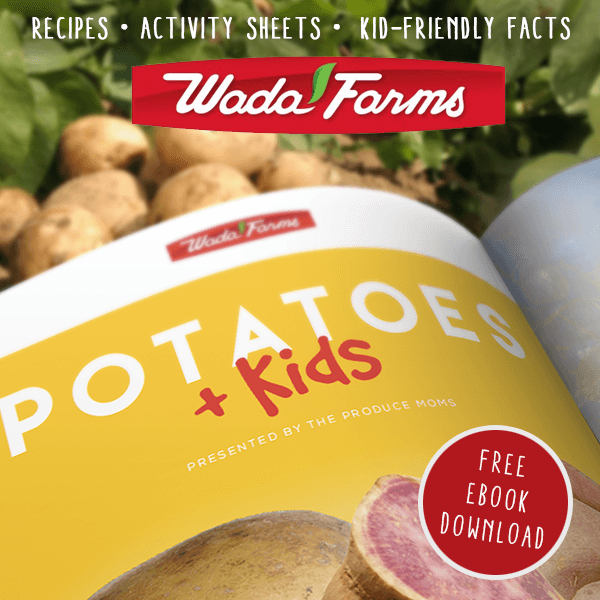 Your guest will love this Christmas vegetable tray idea!